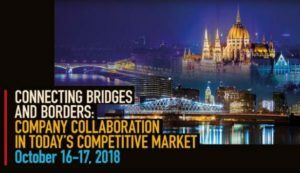 There will be coordinated meetings through the American Hungarian Chamber of Commerce of New York (AmHunCham NY) on a two day International Conference in Budapest, organized by the New Jersey City University and the ELTE University. In the meetings, of October 17., a round table panel discussion will be organized by the AmHunCham NY where the business leaders have a chance to discuss opportunities of advance commercial activity between the two regions. The AmHunCham NY aim to find the correct answers to what are the strengths, weaknesses, opportunities and threats related to business competition in the two countries. “The American Hungarian Chamber of Commerce of New York is a real bridge between the two countries on the field of commerce and trade. We are so proud of the AmHunCham NY would support our members and the American and the Hungarian business leaders to become a competitive partners in the global marketplace” said Thomas Barat, President of AmHunCham NY. 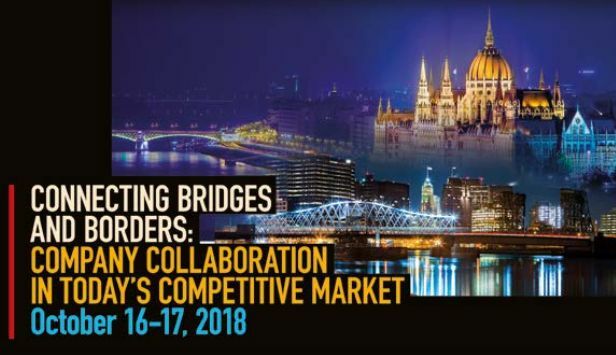 The American Hungarian Chamber of Commerce of New York strives to be a bridge connecting the American and Hungarian business world with a view to establish and promote prosperous business and trade relationships. provide market-specific data, materials and reports to the member community with an emphasis on the two countries’ economic performance. “The American Hungarian Chamber of Commerce of New York strives to be a bridge connecting the American and Hungarian business world with a view to establish and promote prosperous business and trade relationships.